The Stop’s Farmers’ Market is is open year-round every Saturday from 8AM – 12:30PM (open until 1PM in the summer) in the historic Artscape Wychwood Barns at St. Clair & Christie. 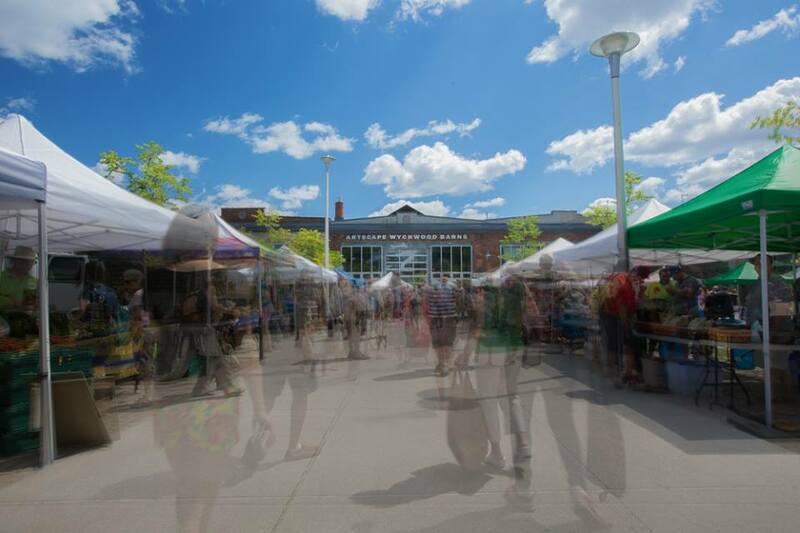 Featuring local, sustainable, organic, and artisanal products, and great music, the market has become a neighbourhood meeting place, attracting more than 1,500 people each week and providing an important source of income for local farmers. The Stop’s Market Cafe is open during the same hours as the Farmers’ Market and serves healthy soups, sandwiches, and desserts. Look for it in The Stop’s Green Barn (Barn 4) every Saturday!Please note that we have a waiting list for vendors. We appreciate all interest in our market, but we are unable to add more vendors to our waiting list at this time. Thank you!